Dr. Forster is a board-certified Pleasanton psychiatrist who uses the latest treatment research on depression, bipolar, anxiety, post-traumatic stress disorder and mood disorders in his practice. 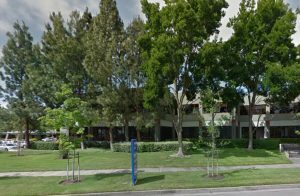 The Pleasanton office, located on Stoneridge Drive, is also convenient for people living in Walnut Creek, Livermore, Dublin, San Ramon, Dublin and Hayward. 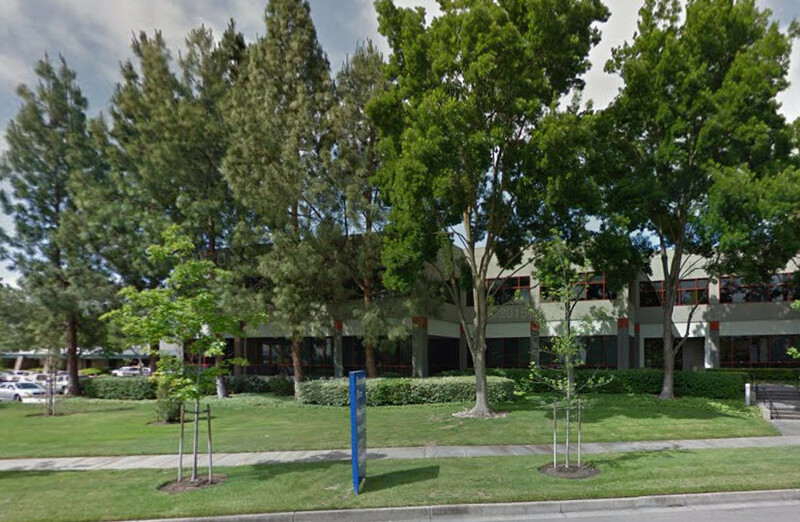 There is ample parking and the office is a little under a mile away from the Dublin / Pleasanton BART station. “I see many people who are struggling with depression, bipolar, and anxiety. Over my 25 years as a clinical psychiatrist, I have developed a unique set of resources that can help you “live creatively” with moods. Dr. Peter Forster is the Clinical Director of Gateway Psychiatric Services. He specializes in the evaluation and treatment of adult depression, bipolar, anxiety, panic disorders, phobias and stress reactions. He works in Pleasanton on Mondays.